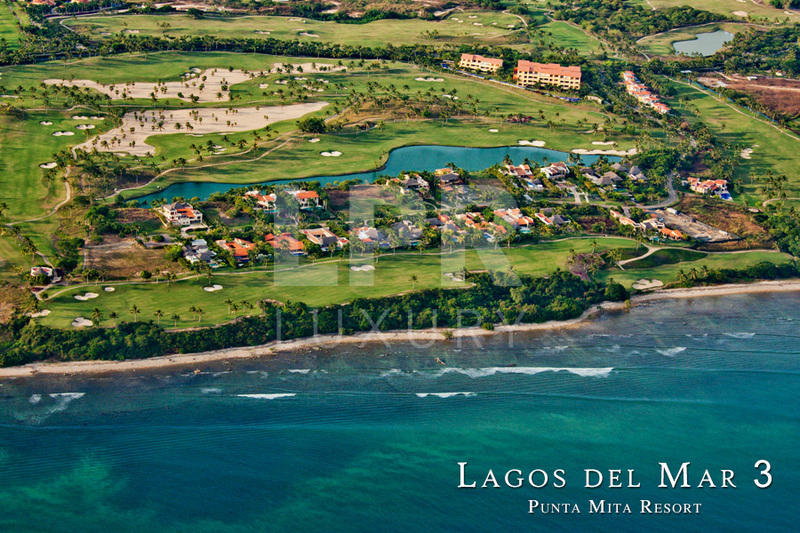 Lagos del Mar lot 3 - The Mexico Land Catalog - Development Land and Homesite building lots for sale in Mexico. This amazing front row (oceanside) single-family homesite offers great golf and ocean views to the Bay of Banderas. 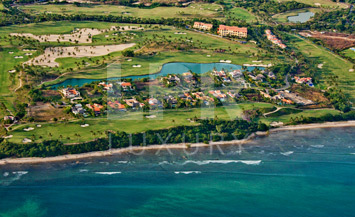 This lot is located in the extremely well designed sub-division of Lagos del Mar, within the Punta Mita gated, master-planned resort and residential community. With its south-southeast orientation, this homesite is ideal for anyone wanting to purchase a well-located, gated property, with amenities, in which to design and build the home of their dreams.